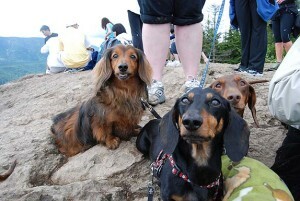 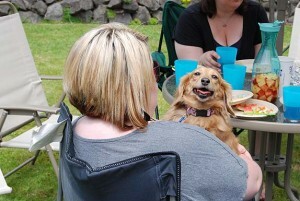 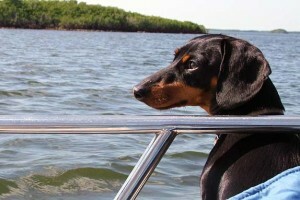 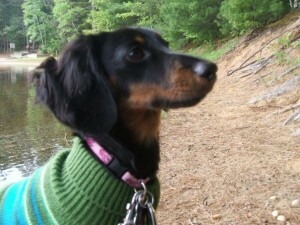 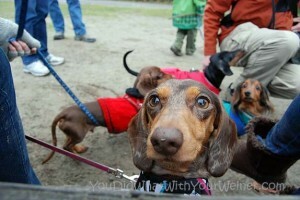 If you live in Western Washington and own a Dachshund, or six, you're going to love this Dachshund club! 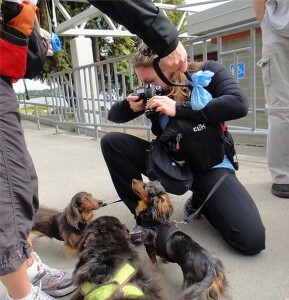 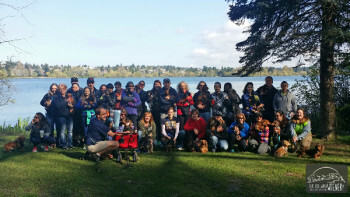 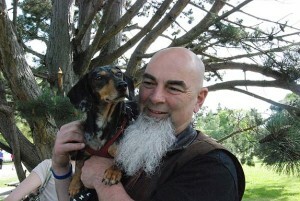 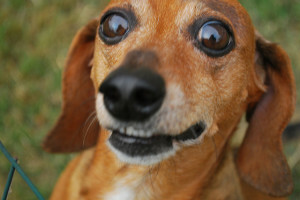 I started the Adventurewiener Club over 6 years ago to help Seattle Dachshunds and their owners get active with their dogs and connect with others local Dachshund-lovers. 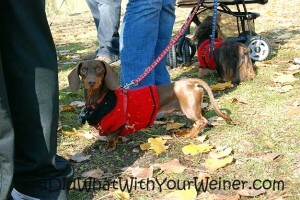 Membership is free and you can join the club here. 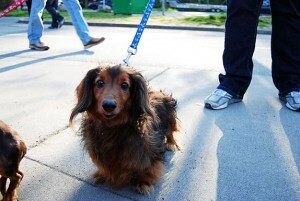 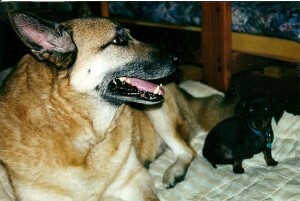 Mixes are welcome as long as they are small-dog size. 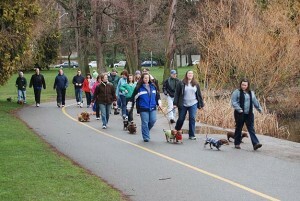 We met at least once a month at Greenlake Park and we walk the 3-mile path around the lake. 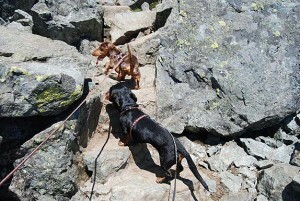 We also have both indoor and outdoor meetups, go on hikes in the summer, and meet for other fun local events.